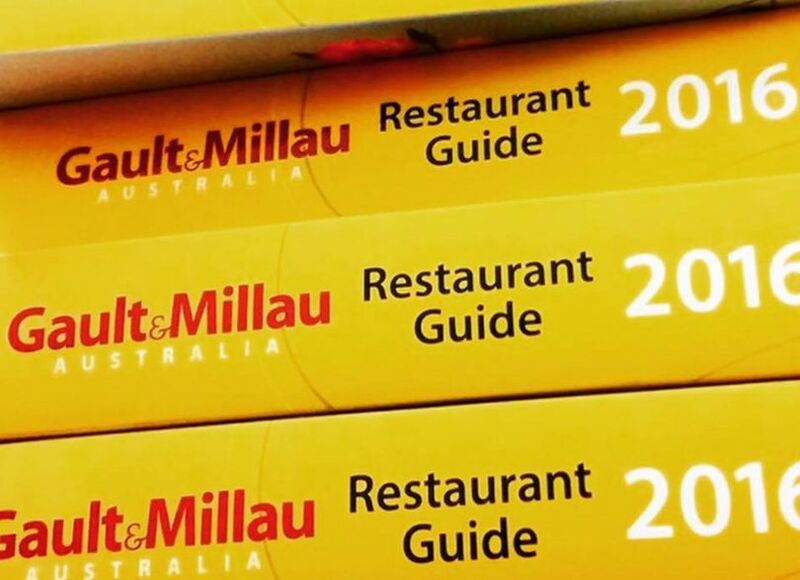 The first ever Croatian edition of the renowned Gault&Millau Restaurant Guide will be released in 2018 ahead of the tourist season. The managing director of Gault & Millau, Côme de Chérisey, was in Zagreb on Tuesday where he spoke about the guide’s entry into Croatia. 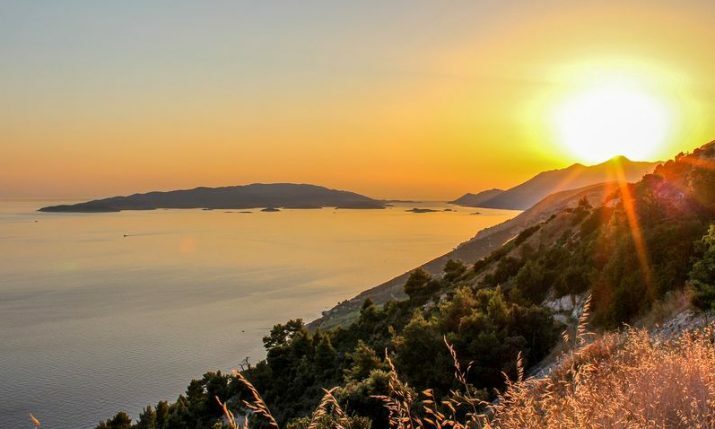 Currently, the influential guide is in 25 countries and from next spring the first Croatian edition, which will be in both Croatian and English, will be released. 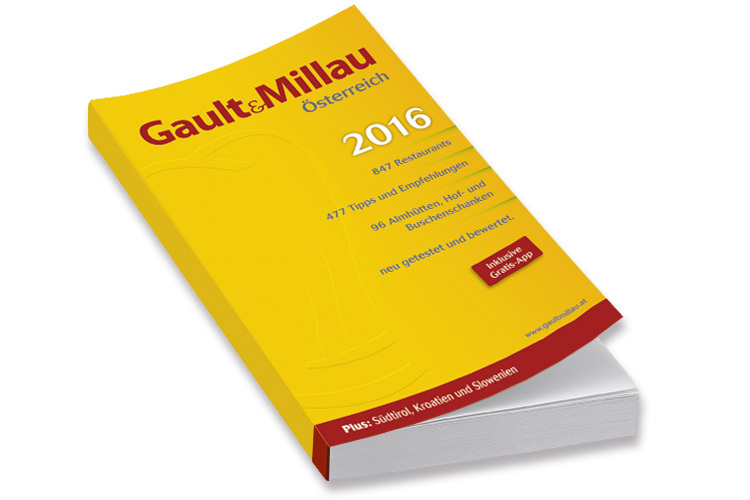 Gault&Millau rates restaurants on a scale of 1 to 20, with 20 the highest. Restaurants below 10 points are almost never listed in their guides. 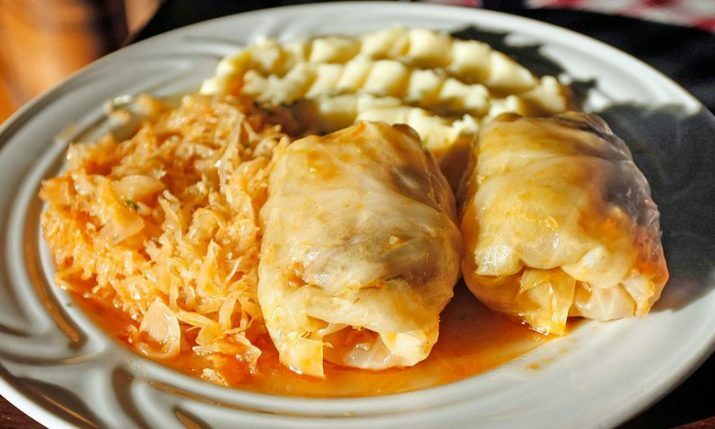 The points are awarded based on the quality of the food, with comments about service, price or the atmosphere of the restaurant given separately. Based on this rating, high-ranking restaurants may display one to five toques. 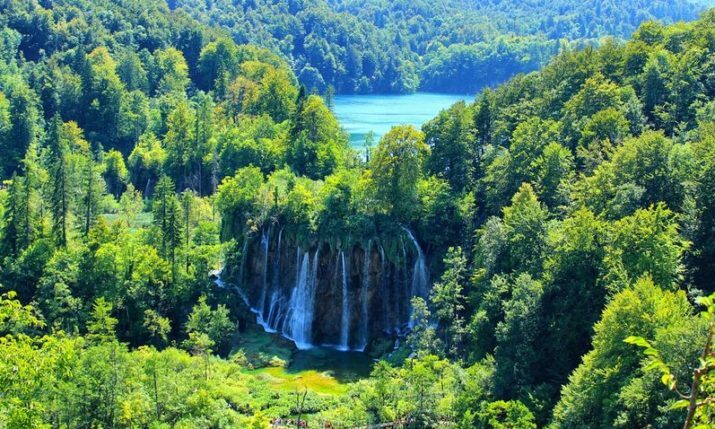 “Croatia is a fabulous country. You have so much good food. We have a strong method with anonymous inspectors and they use a chart which has been used for a long time and using this chart they can objectively rate restaurants,” de Chérisey told HRT. 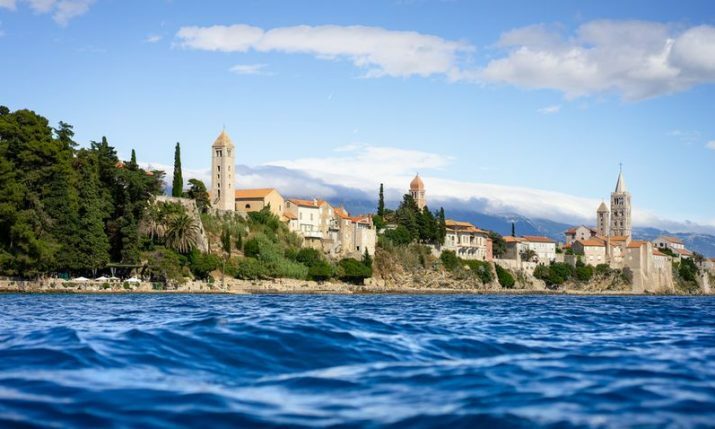 Gault&Millau, which was founded by two restaurant critics, Henri Gault and Christian Millau in 1962, will cooperate with their exclusive partners Laniva for the Gault&Millau Croatian edition. 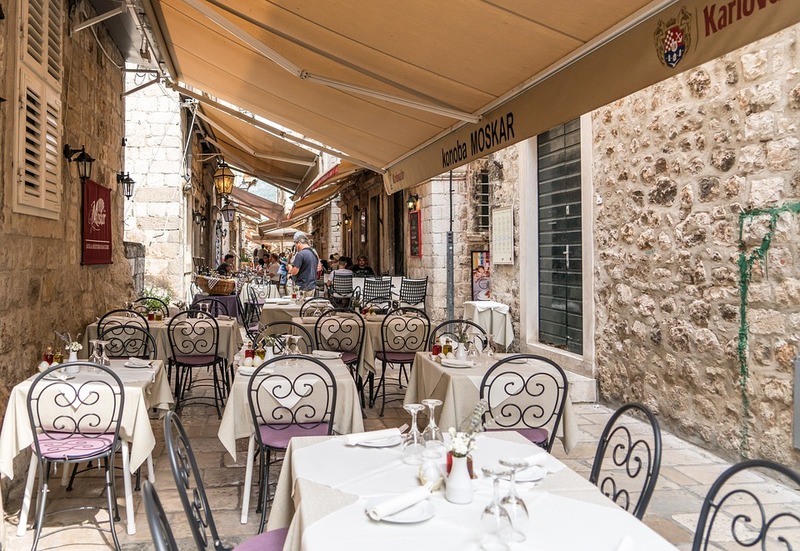 “There will be both Croatian and foreign inspectors rating the restaurants in Croatia. The rating charts will be the same as they are for Gault&Millau everywhere,” Ingrid Badurina Danielsson from Laniva added. 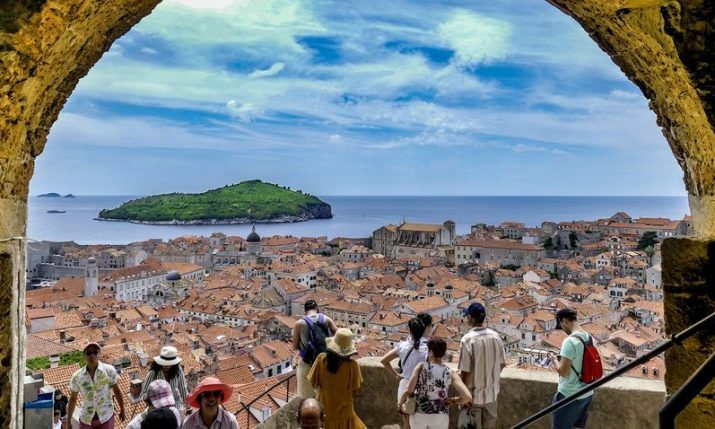 As well as the guide, a mobile application, which will connect all countries, will also be launched for Croatia.